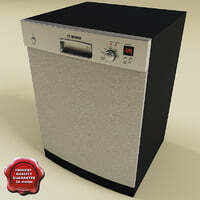 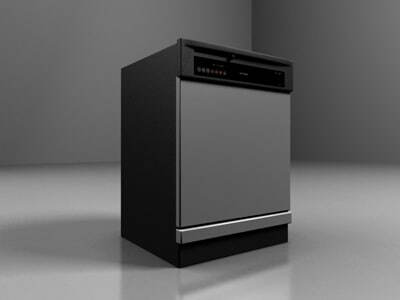 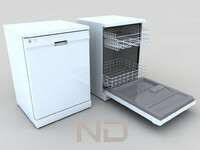 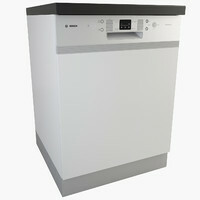 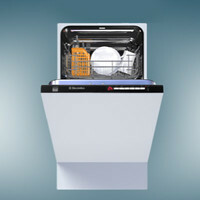 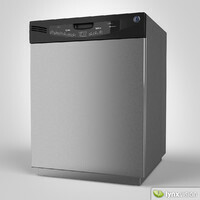 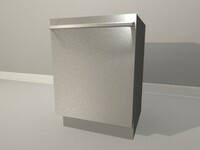 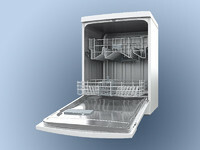 A realistic dishwasher created in black plastic and brushed metal. 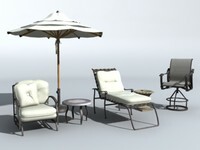 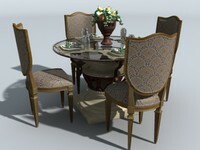 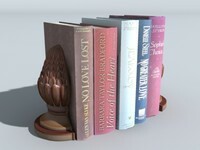 Scene is created in 3dsMax7. 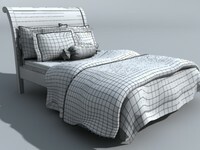 All textures/materials are in standard max materials. 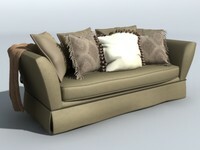 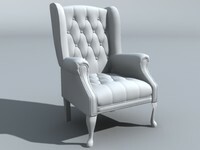 Rendering is done in VRay.